Repco Pro Drift Championship Round 1 this Saturday! Home » Repco Pro Drift Championship Round 1 this Saturday! It’s been a long off season, but now it’s time to get right back into it. 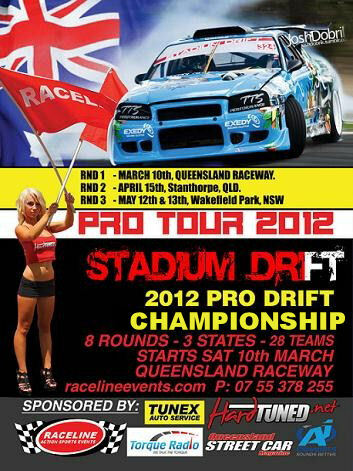 This Saturday is my first event for 2012, it’s round 1 of the Repco Pro Drift Championship at Queensland Raceway. 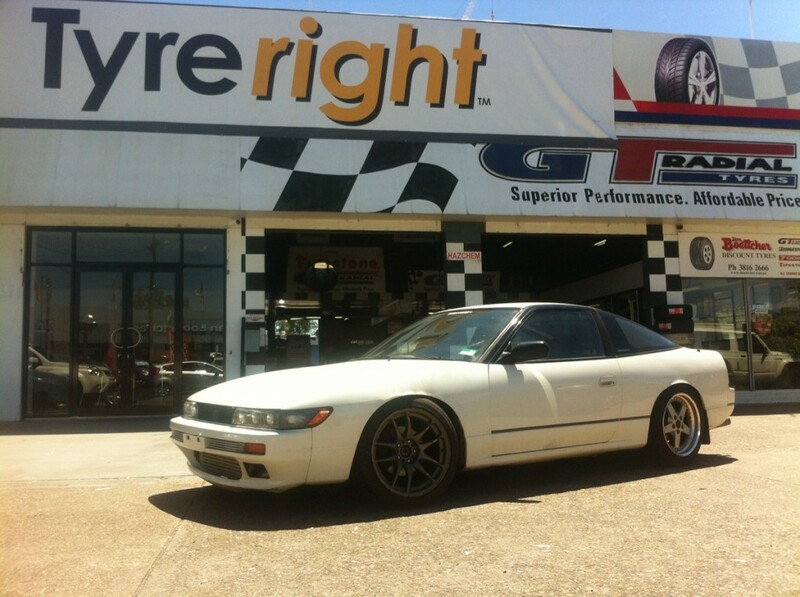 With a lot of preperation going into the GT Radial S15 ahead of the 2012 Formula Drift Asia series we have built a new car for here in Australia, the Tyreright Sil80! It hasn’t received it’s outward make over just yet, but we will be giving it everything against the awesome line-up of drivers this weekend. We are fitting the sponsor decals today in readiness this weekend. Whilst it may look a bit tame right now, just wait until round 2! This year is shaping up to be huge, so I plan to get the best start I can this weekend!